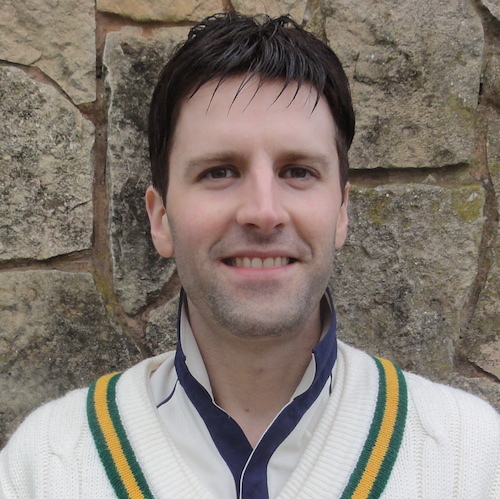 A Walsall Health living legend: batsman, bowler, master fielder and all round-athlete, stats guru and sportsman. Chall-y holds more club records than we care to mention but you can guarantee one thing: he knows exactly what they all are. And will be able to reel them off. 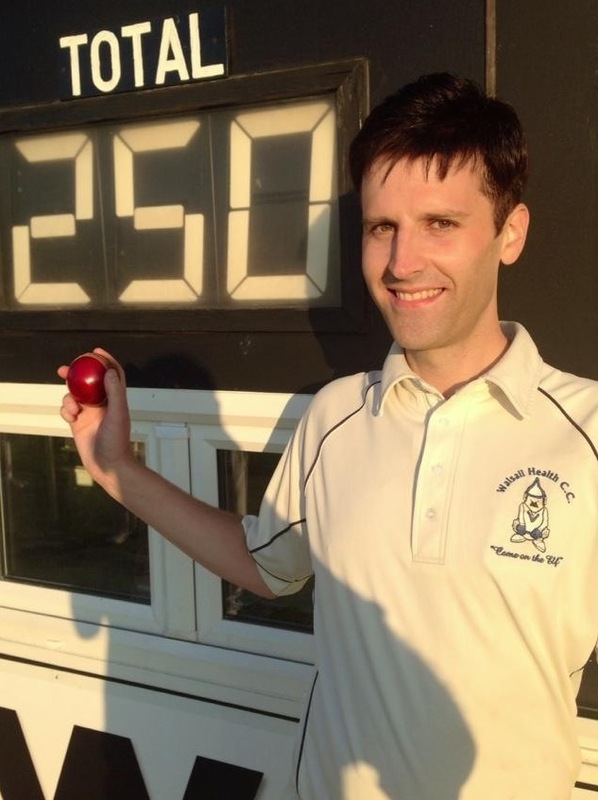 In September 2014, Chris took his milestone 250th wicket for The Elf in an explosive performance against Highwood Park. 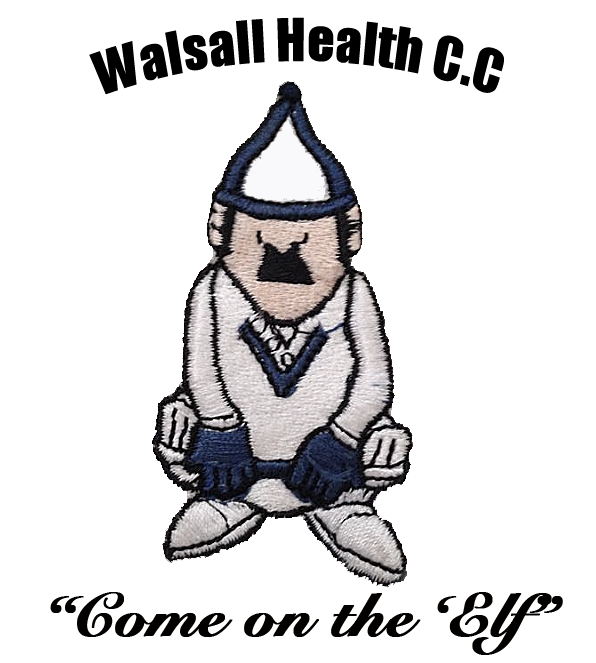 Then a year later became the first bowler in WHCC history to win the Bowler of the year award 7 times. and the only bowler to retain the trophy.